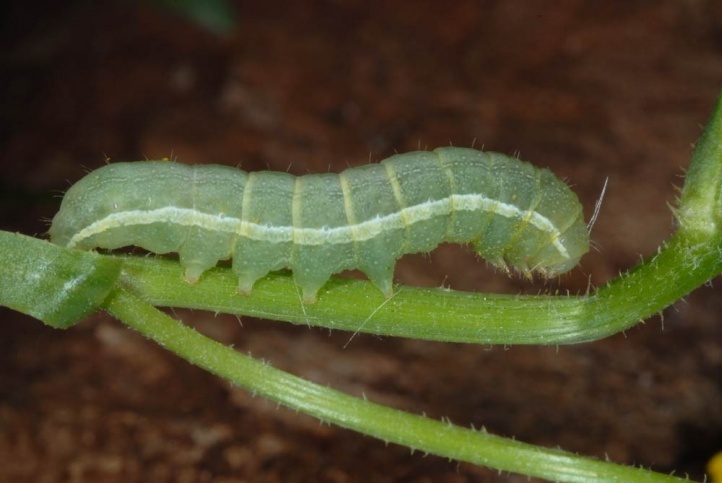 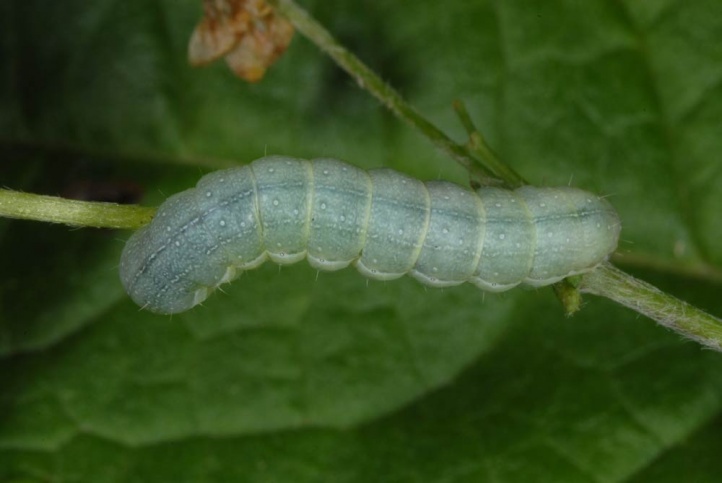 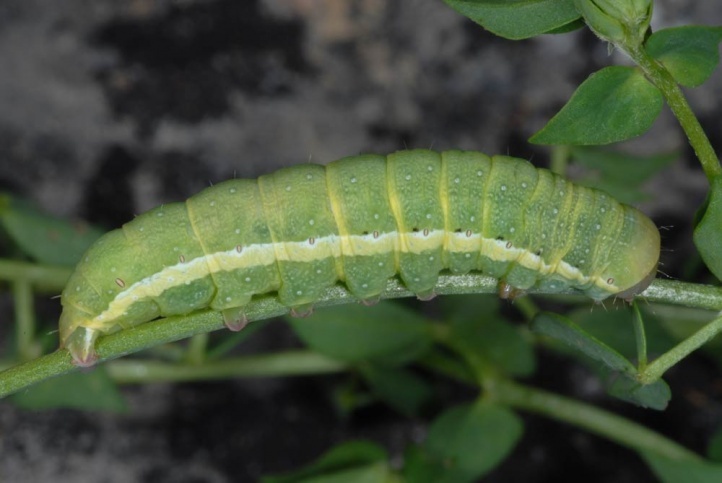 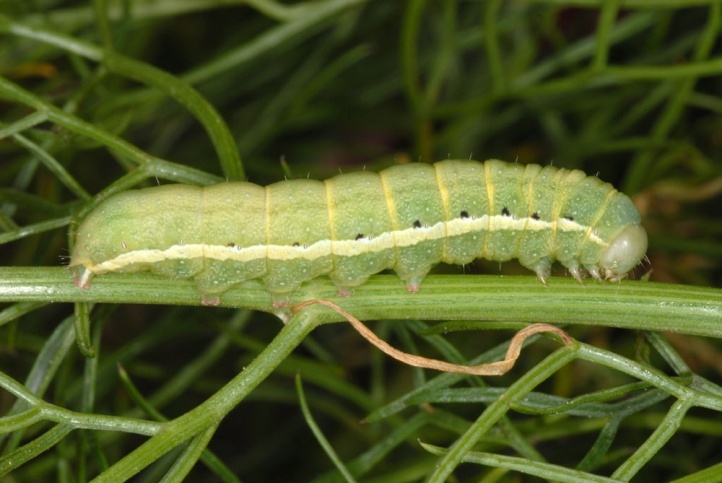 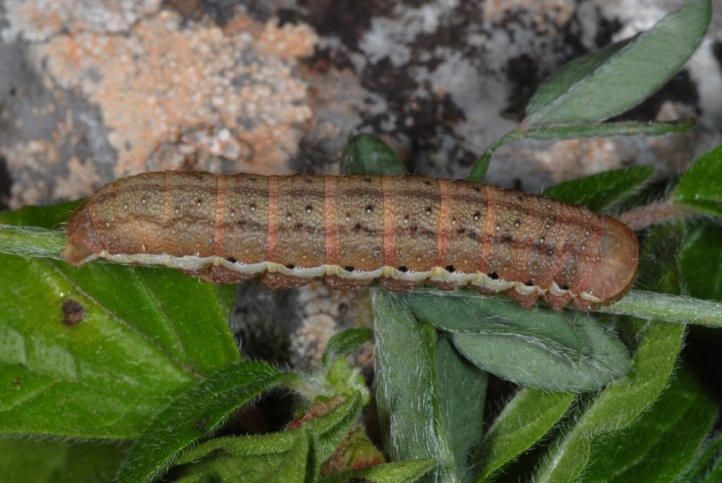 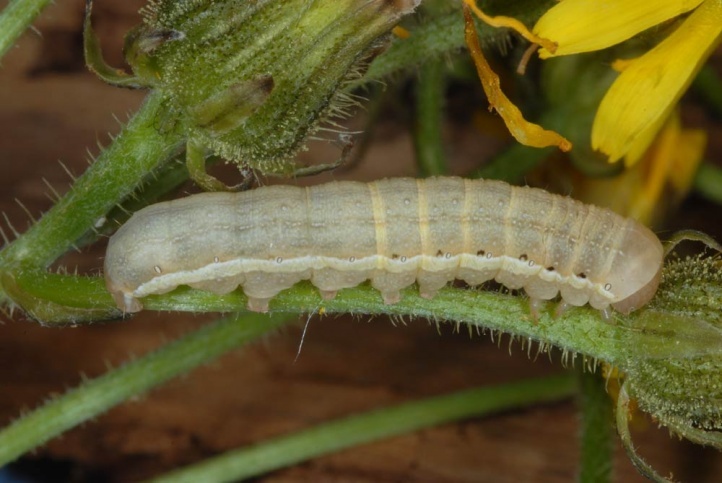 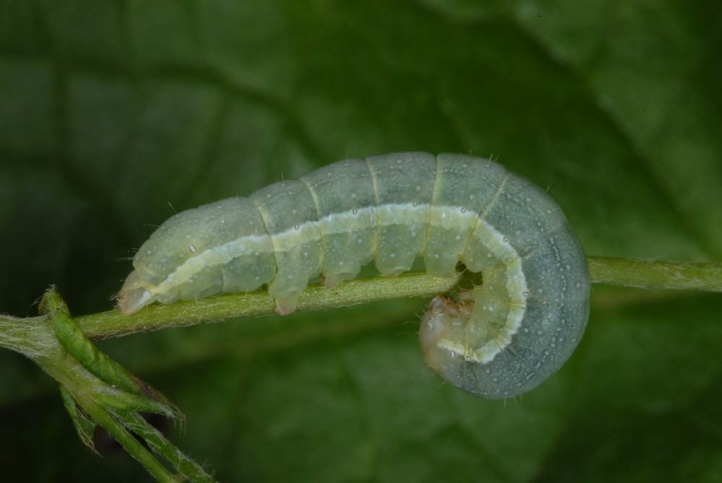 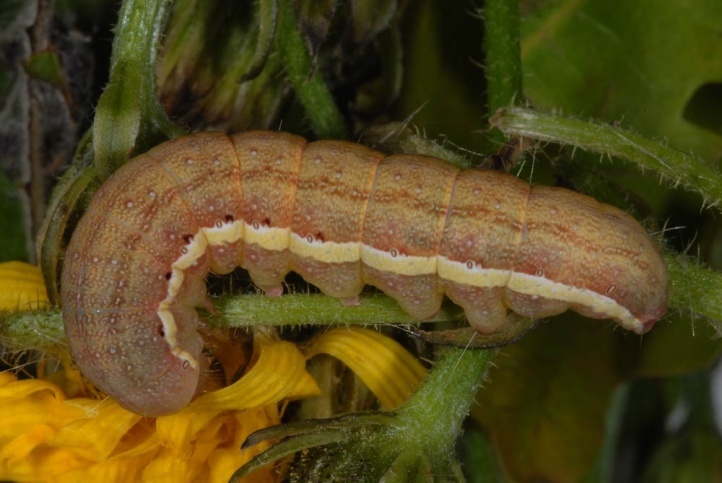 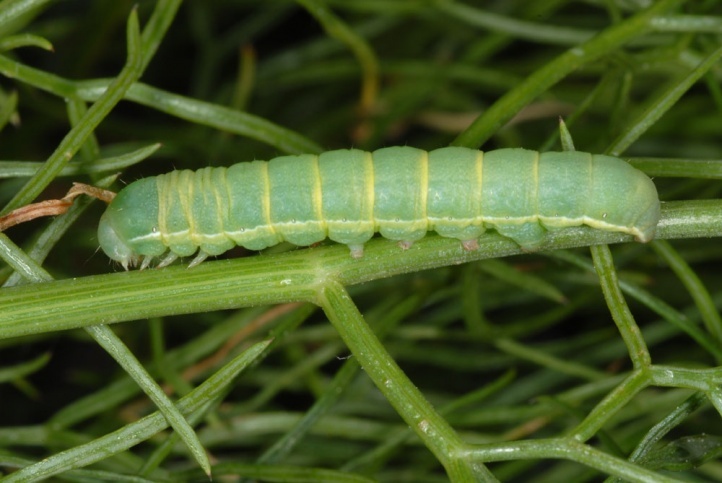 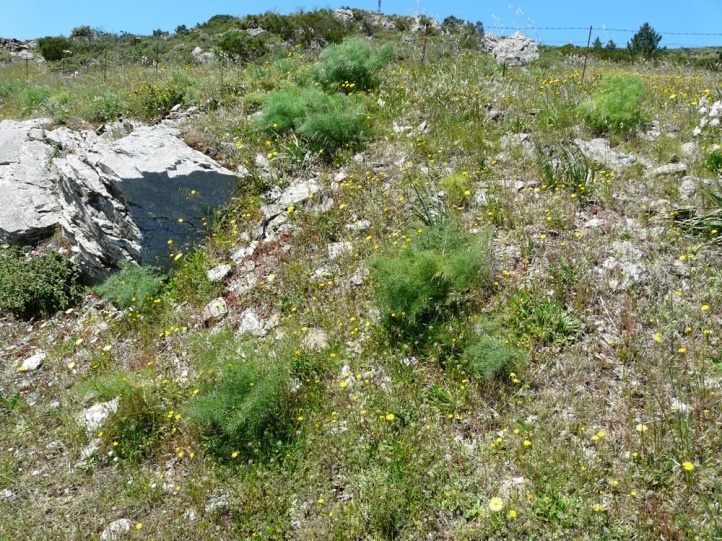 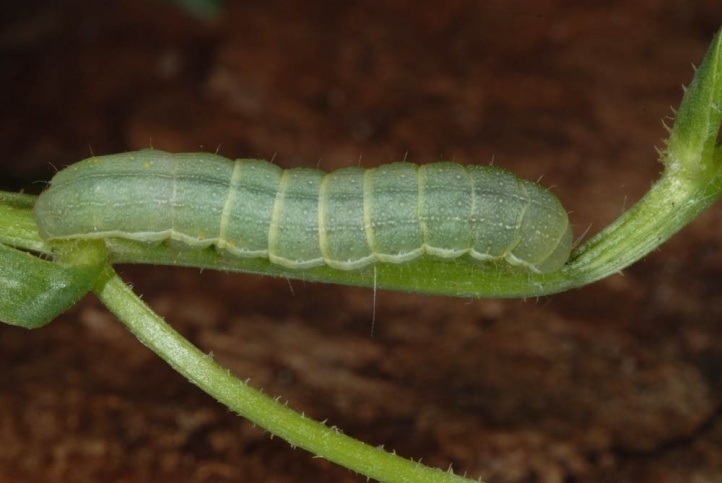 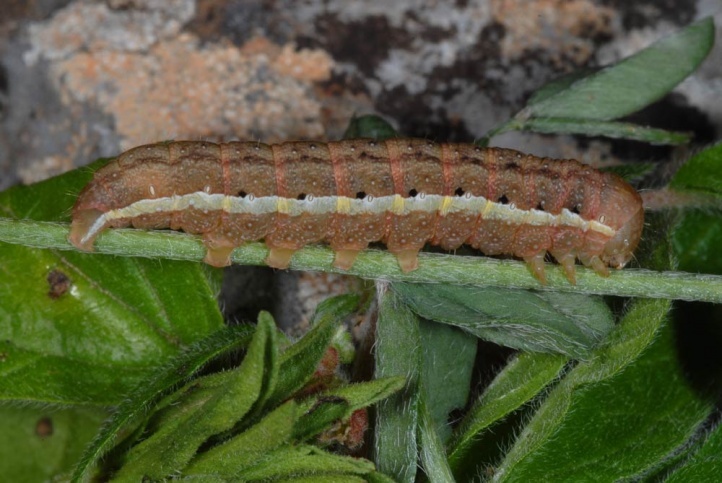 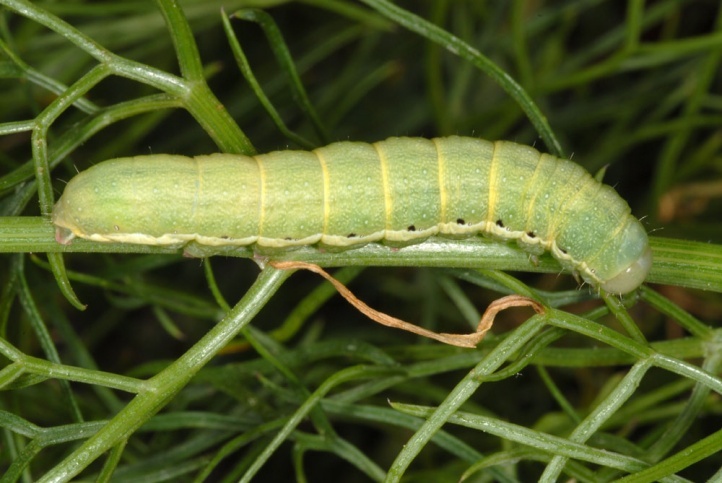 The larvae are polyphagous on herbs and occasionally also small shrubs. 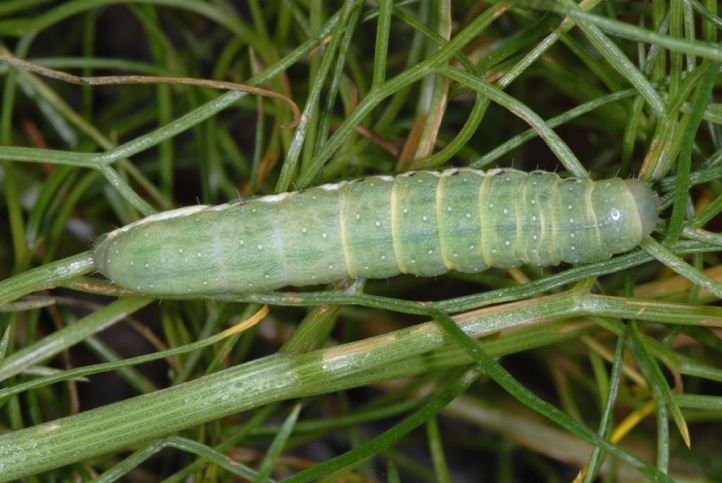 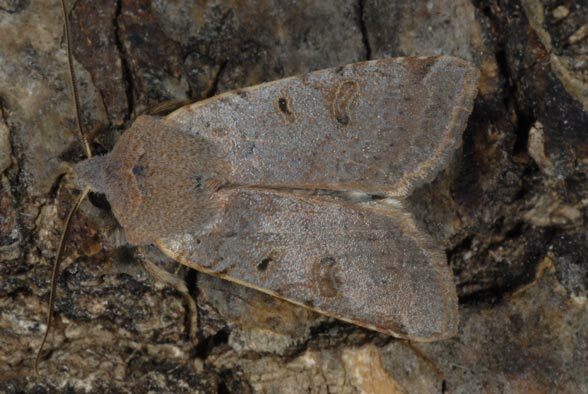 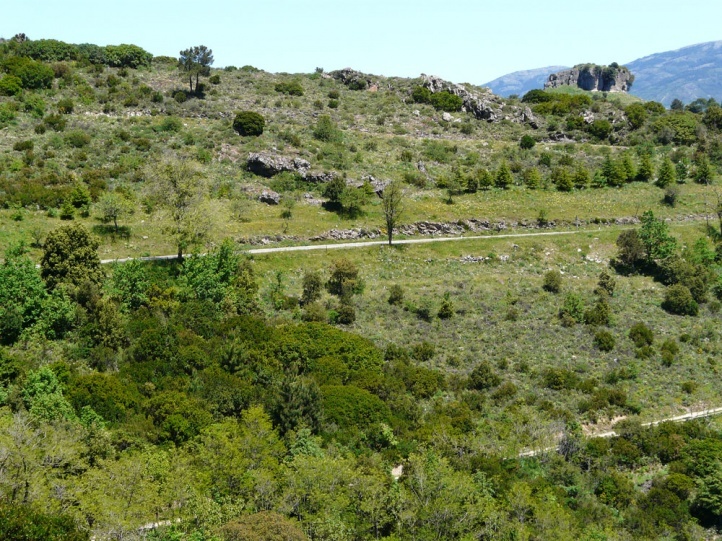 Agrochola lychnidis inhabits grasslands, pastures, forest edges, embankments, clearcuttings and occurs occasionally also in human settlements (gardens). 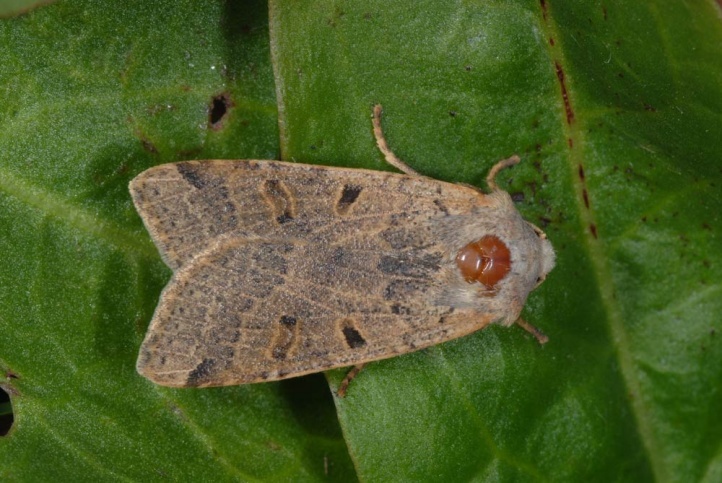 The eggs overwinter. 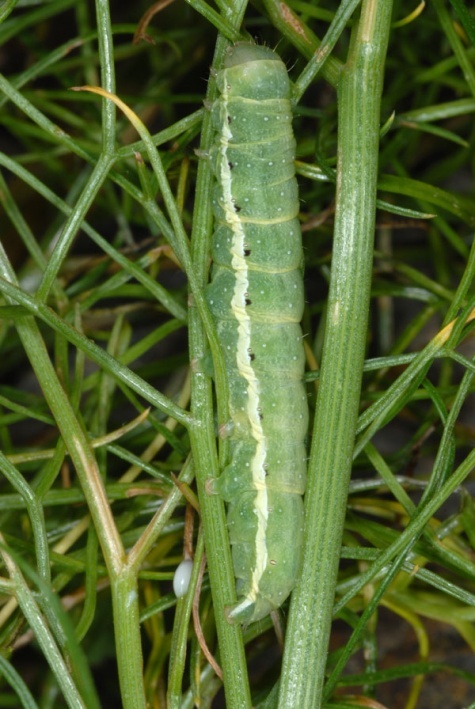 Caterpillars are found in spring and early summer (April to June). 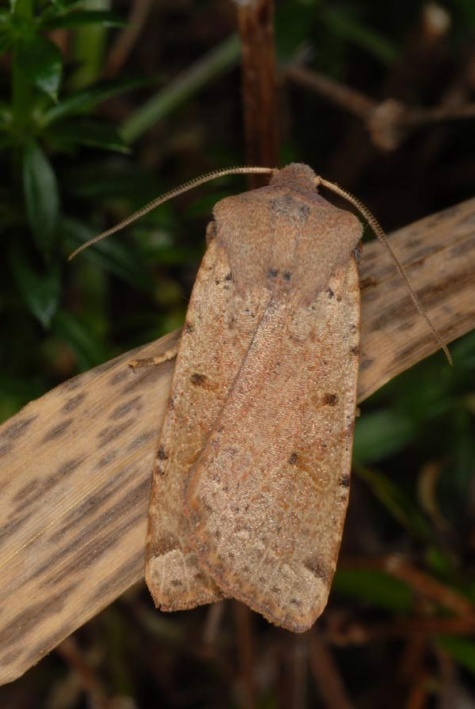 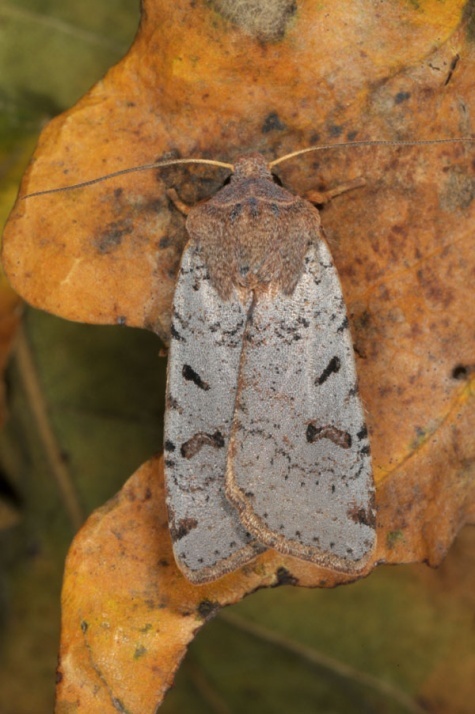 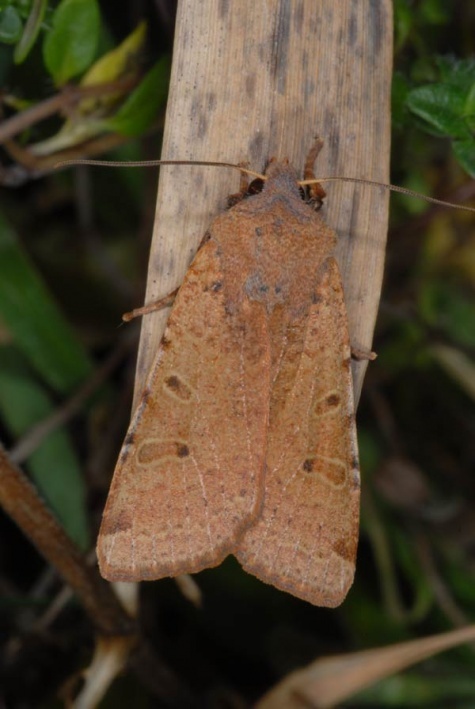 The moths fly after mainly pupal aestivation in the autumn. 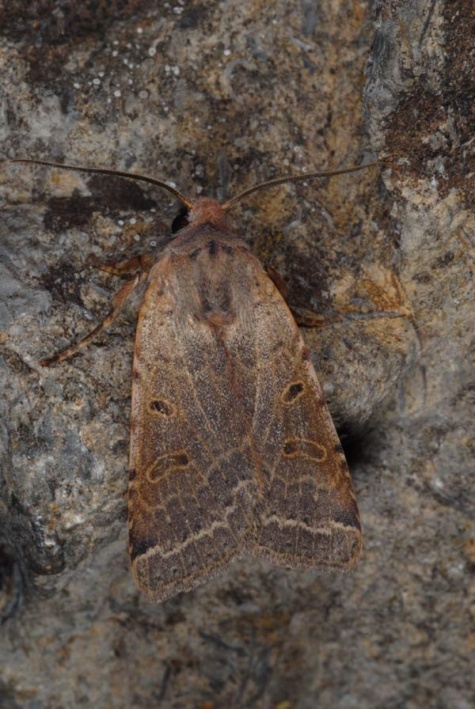 Agrochola lychnidis occurs from Northwest Africa across Europe (missing in Northern Europe) to Asia Minor.